TV actor Karanvir Bohra says he has been advised to undergo ankle surgery. 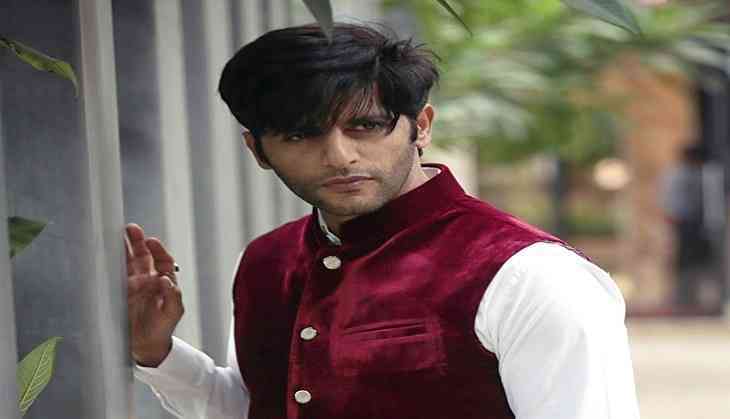 Karanvir is the host of reality TV show "India's Best Judwaah" and has been shooting non-stop for the past three weeks. Due to long shooting hours and excessive standing, the ankle bone has protruded out of the socket, causing immense pain and inconvenience to the actor, because of which he will have to get a surgery done at the earliest to avoid further damage, read a statement. Talking about it, Karanvir said: "I have been standing for hours together to shoot. Since I am flat footed, because of the strain, the ankle bone is displaced causing a lot of pain. I have been advised to get a surgery done immediately but owing to my professional commitments, I won't be able to do so for the next one month since it requires 10-15 days of rest post the surgery and I cannot afford that as of now," Karanvir said in a statement. The actor, who has just stepped into fatherhood with twin daughters, has found a temporary solution to his problem. "As a temporary solution I have been asked to use an in-sole support to avoid further damage," said the actor.